Episode 84 is now available. 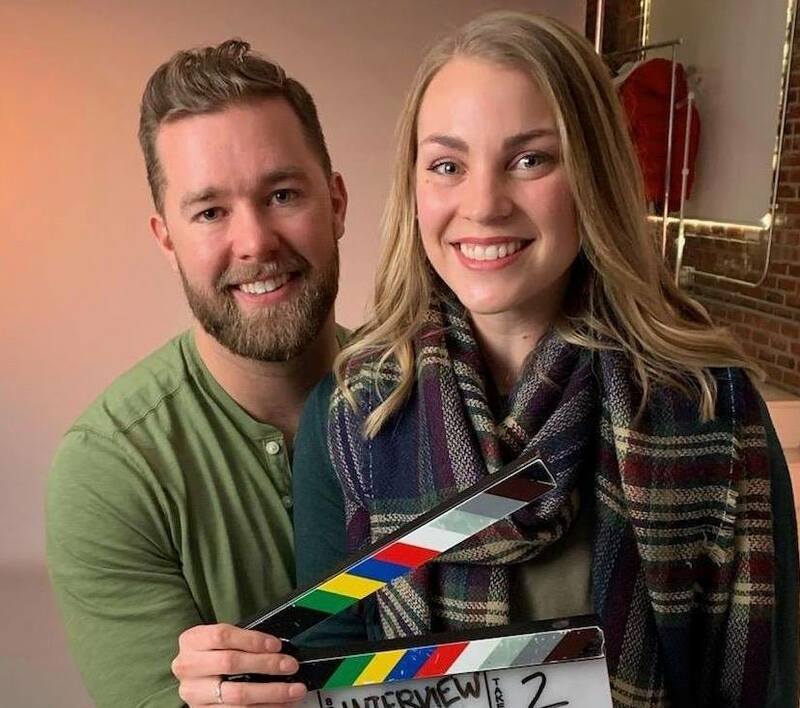 Nate and Angilyn Bagley, are the hosts of the Mormon Marriages podcast. We talk about their path to getting married, faith trials, the podcast and their passion for helping others have the best marriages possible through online and live events. Nate and Angilyn are so insightful, funny and passionate about what they do. You will love them and you will love this episode. Available through the player below or wherever you get your podcasts.